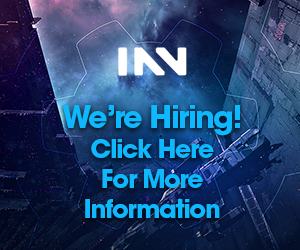 In surprising news today, CCP Dopamine has posted a new dev-blog to let the playerbase know that Brisc Rubal has been removed from the Council of Stellar Management. According to Dopamine, Rubal was “found to be sharing confidential information with a member of his alliance that was later used by another alliance member to conduct illicit in-game transactions.” CCP Dopamine also revealed that other members of the CSM tipped CCP off to the potential problem. Both CCP and the CSM take the responsibilities of CSM members very seriously. At this time, INN cannot identify with any confidence specific “illicit in-game transactions” which might have been involved, or whether this also involved RMT. Other members of the CSM have either been unavailable, or had no comment to offer. 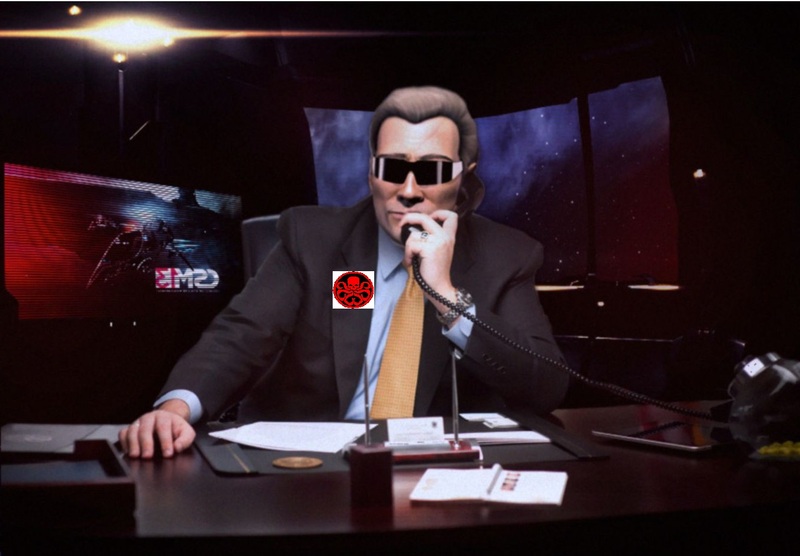 CCP Dopamine recently took over the administration of the CSM, with the departure of CCP Guard at the end of last month. UPDATE: Brisc Rubal has posted a full statement regarding the situation, calling the charges ‘baseless’ and the bans on the other two individuals, Dark Shines and Pandoralica “wrong and a travesty”. Hmm… lets wait and see if this proves out in the light of day. Won’t be the first time :ccp: have gotten something like this horribly wrong. I don’t think it will ever see the light of day, unfortunately. CCP’s policy is not to comment on disciplinary matters – I suspect we only got the initial announcement because they knew some level of transparency was needed to avoid further damage to the CSM’s credibility. Killah Bee said in a Talking in Stations interview with Brisc earlier today (link below) that he expects the CSM will put out a joint statement this week after coordinating with CCP, so that will probably be the last official update on this unless CCP takes the unlikely step of reducing Brisc’s ban. Hmm… Killah Bee as source. Hmm. A CSM with direct knowledge of the situation? And? Damn, the moment CCP Guard left the building someone is flexing his muscles. Or maybe someone pressed the right buttons and you get thrown under a bus. Sadly ccp (no not that chinese party) is not democratic, so no political oversight. I guess Brisc will head into a tough process to get the Report and not a Barr summary. You have to be pretty stupid to try and get away with profiting from NDA’d info but you have to be incredibly stupid to do it and not come up with a way where you wouldn’t get caught. Please. Please. Please say that CCP have a public trial in Jita. I’d love it. So it may be CSM sessions had actually been recorded, and these records found their way to other people online. In the Talking in Stations interview (linked above), Brisc is asked about that at around 14:00. He doesn’t really deny keeping records of the CSM meetings – only that he intentionally passed on any information. I thought that was significant – he waffles between emphatic denials of any wrongdoing and stating that *if* he shared any confidential material it was unintentional and did not give his alliance an advantage. After digesting all available reports on this (and listening to the interview again this morning), my sense is that Brisc knows what CCP has found but disagrees with their conclusions about his intentions. Interesting. I’m not sure how the EULA for CSM members is written, but is unintentional sharing of material (as in, an unintended and unforseeable consequence of an action or inaction) actually breaking it? And yes, I’m playing the devil’s advocate here because CCP had better have a rock solid case against him as it affects his RL occupation. Yeah, I don’t know. Carneros, who used to work for CCP and has witnessed this process from within, said CCP wouldn’t have done this in such a public and emphatic way unless they had an unassailable case. And Brisc might not be eager to press this after all if (as I suspect) he knows what CCP has dug up. He’s made his protestations of innocence and can now claim he was a victim of injustice, while CCP has fixed what it has determined was a problem. It wouldn’t surprise me if both sides drop it at this point. The really big question for me here is why has CCP handled this situation in the way that they have? When Manfred Sideous was removed from the CSM CCP made a very simple statement that advised that Manny had been removed from the CSM and that the reasons for doing so were to remain confidential. 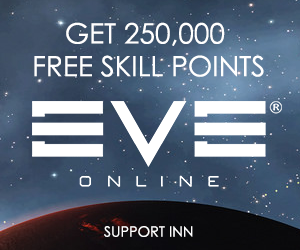 You can see for yourself here ( https://forums-archive.eveonline.com/default.aspx?g=posts&t=454087&find=unread ). But for Brisc we have this ( https://www.eveonline.com/article/ppne2z/brisc-rubal-removed-from-the-csm-13?origin=launcher ). The difference in approach seems quite stark, which seems a little odd as this is not the first time CCP has walked this path. Should I bring up that time the CCP security team made a load of bans regarding RMT during The Casino War? You know the ones that were over turned by higher up CCP management. Which was then later re-instated a few months later. Or perhaps how the T20 “incident” was handled? 1 – they had treated Brisc in the same manner as with Manny. 2 – they had given Brisc an opportunity to discuss the matter in private prior to head-shotting him in such a public manner. Perhaps I have played Eve for too long. Because I cannot help but be suspicious that CCP and the CSM have been meta-gamed to an extent. This mainly stems from the glee and activity of the enemies of INIT. Especially when the very same commentators were so vocal in the defence of Gigx, despite the overwhelming and repeated public evidence of their actions. I doubt that this will be the end of this story and in time I am sure that something better resembling the truth will surface.